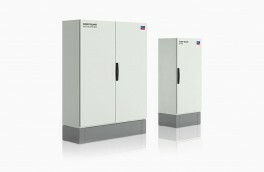 Perfect solution for small on-grid and off-grid solutions. 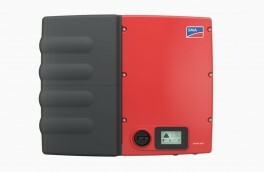 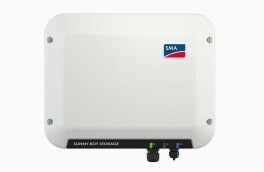 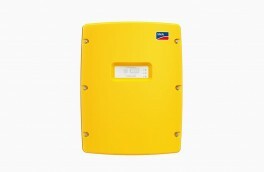 The Sunny Island, Sunny Boy Storage and Sunny Central battery inverter /chargers enable the integration of storage systems into stand-alone systems as well as into transmission and distribution grids. 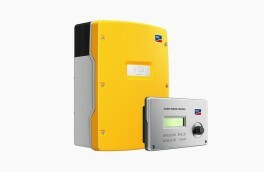 For a self-sufficient power supply, an optimum integration of renewable energies and the stabilizing of utility grids.